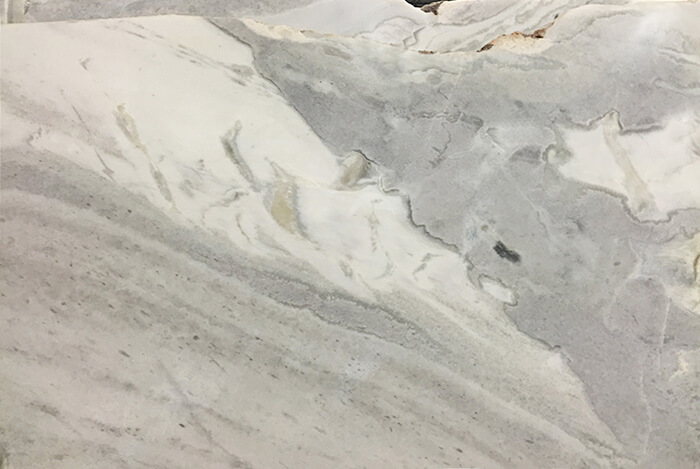 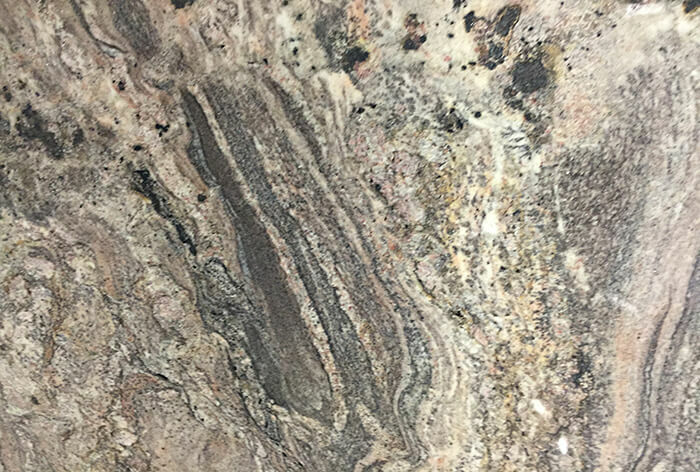 Our local showrooms make it easy to find the perfect granite countertops for your home, as well as the sinks, faucets and all the accessories you’ll need to give your kitchen or bath a one-week granite makeover. 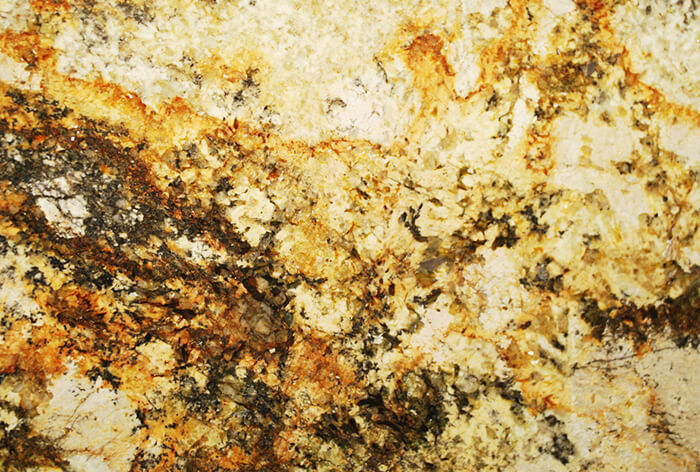 Choose the perfect granite countertop. 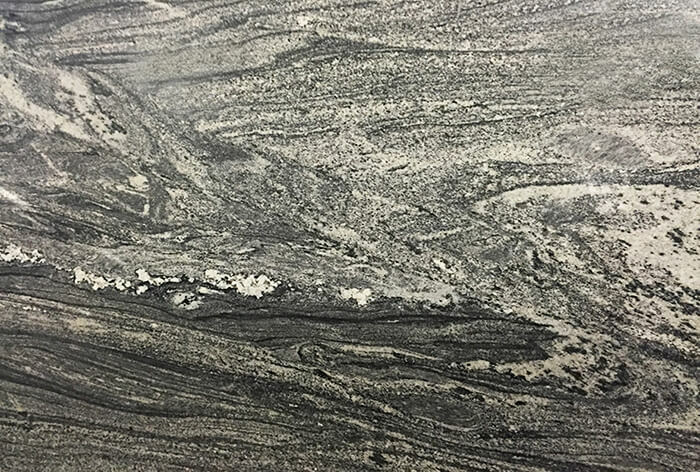 You can select your own distinctive slab from more than 150+ of the most popular and exotic granite colors in our local slab showrooms. 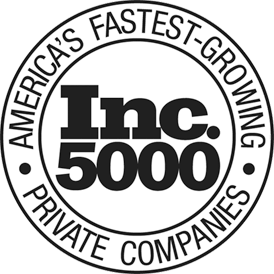 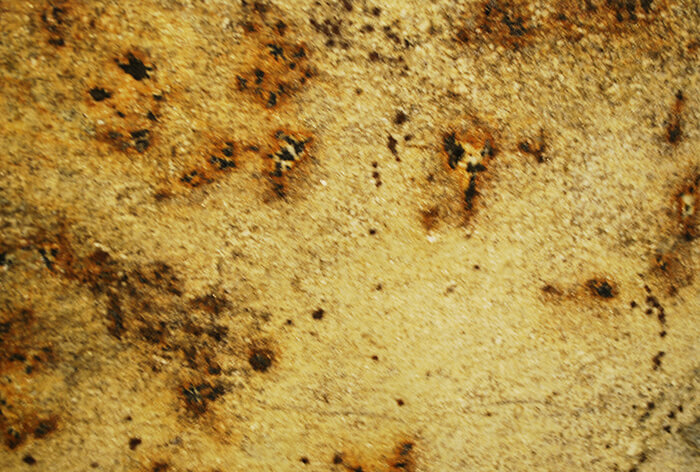 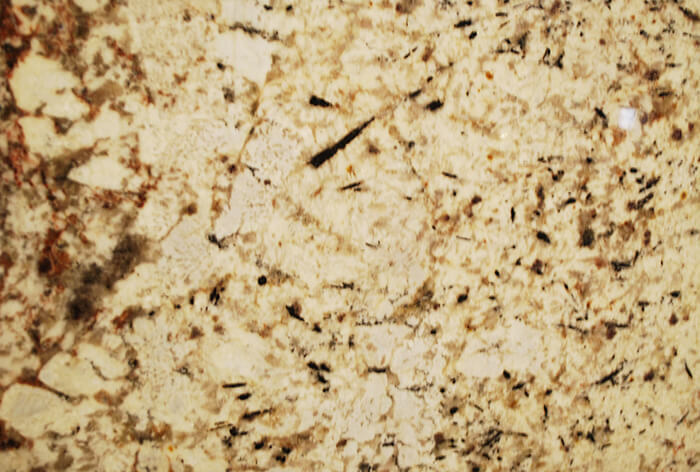 Unlike other companies that merely cover old countertops with glued together 2 cm. 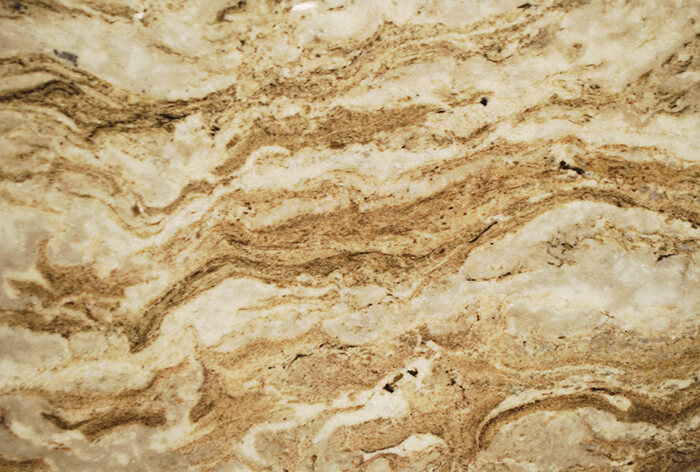 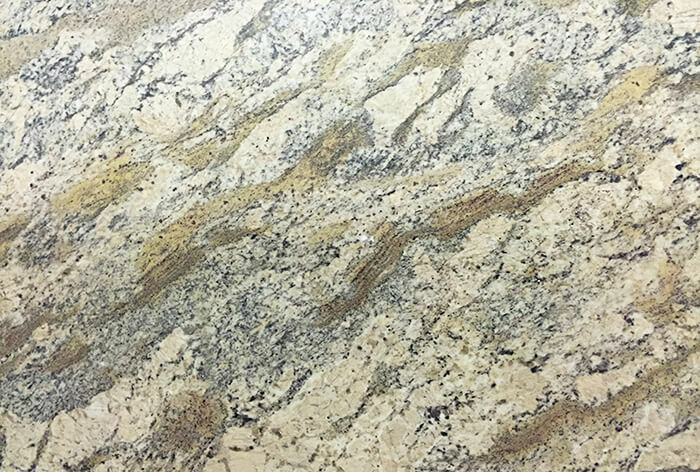 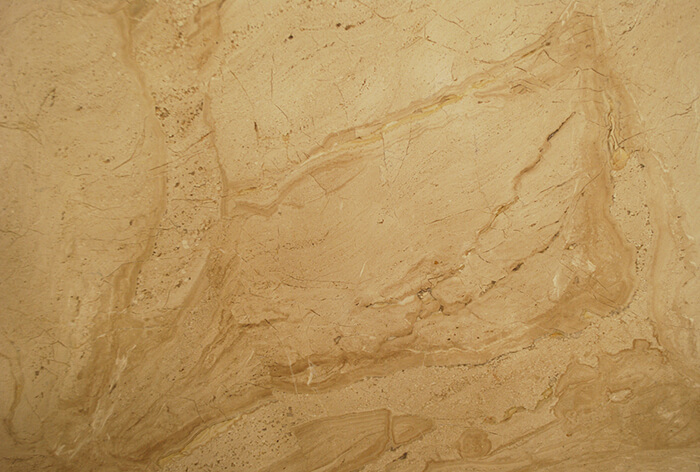 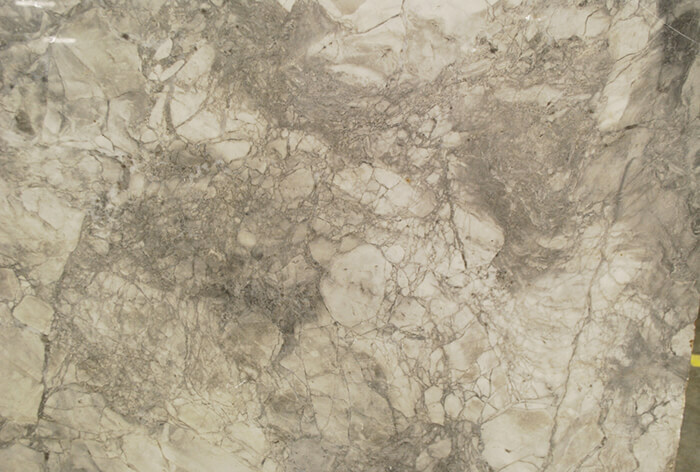 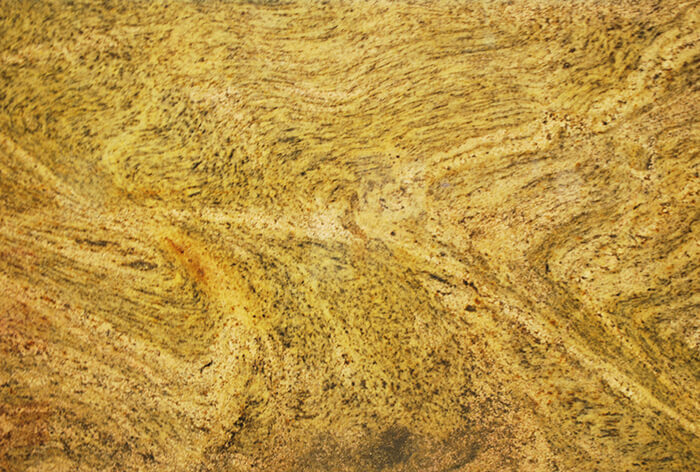 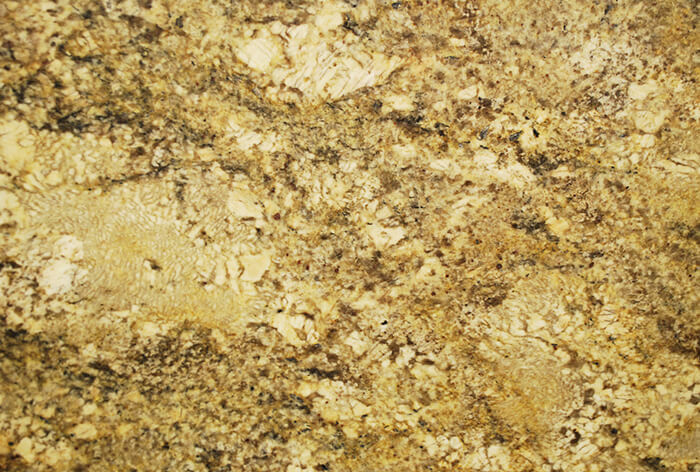 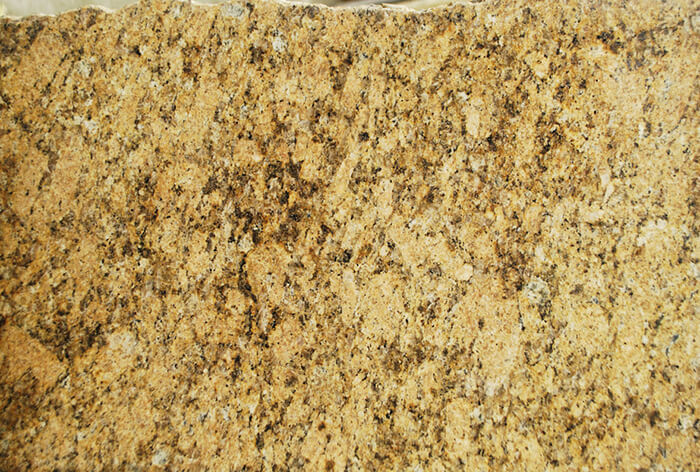 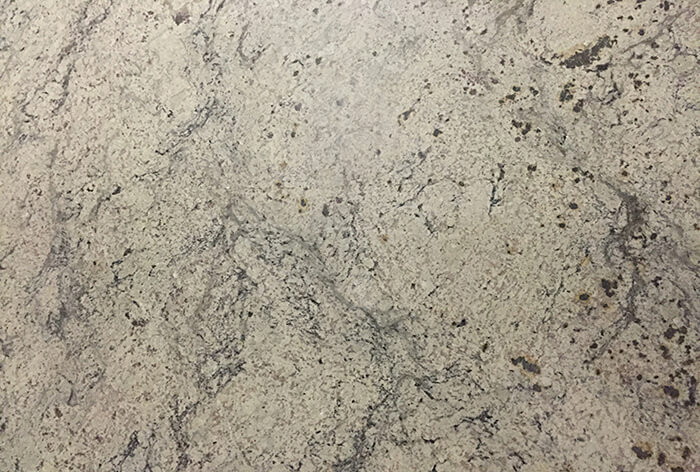 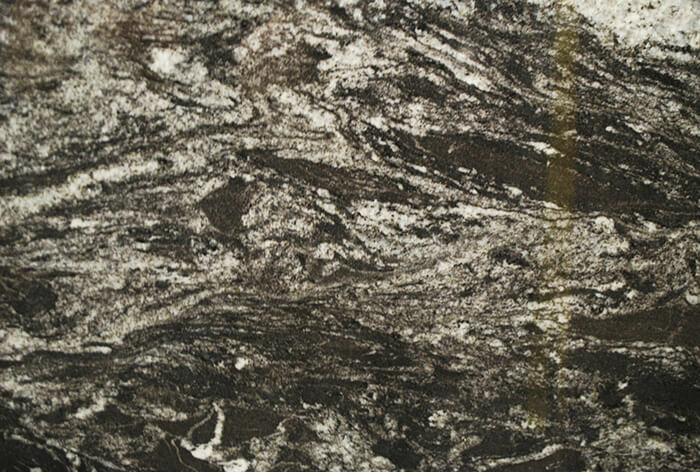 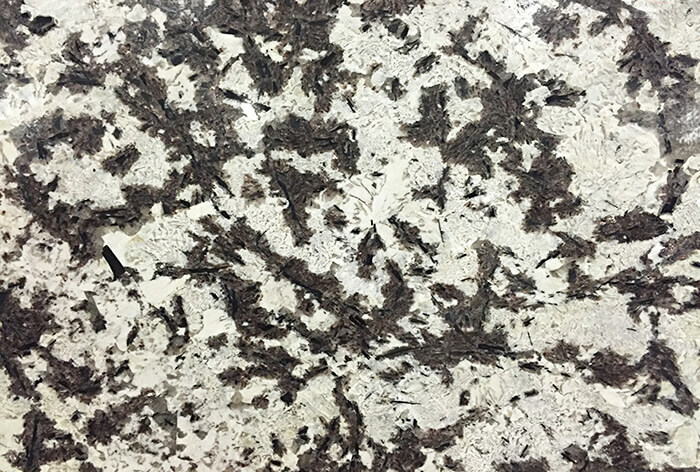 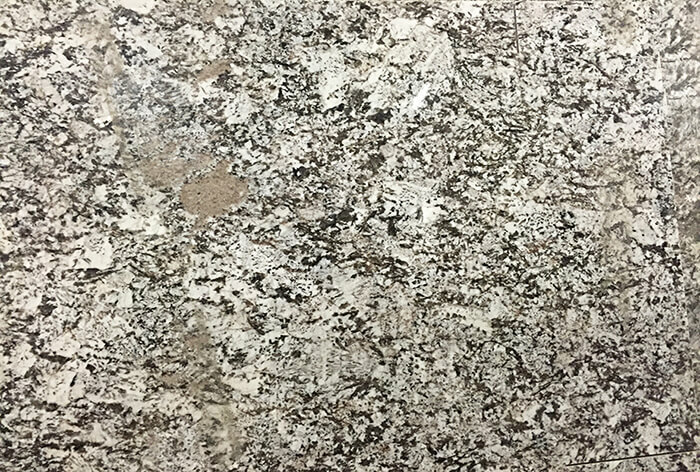 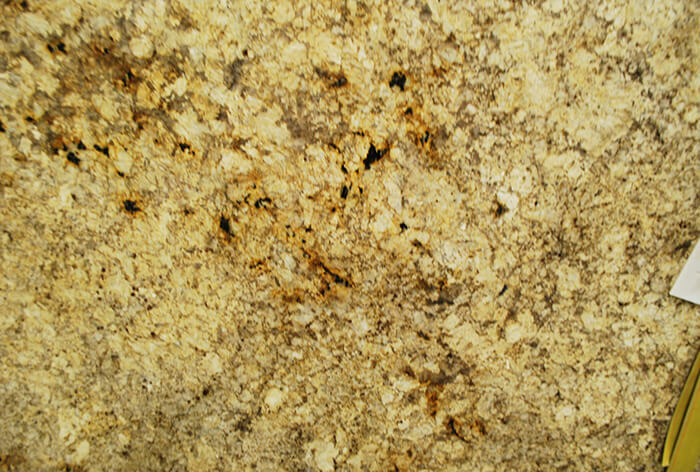 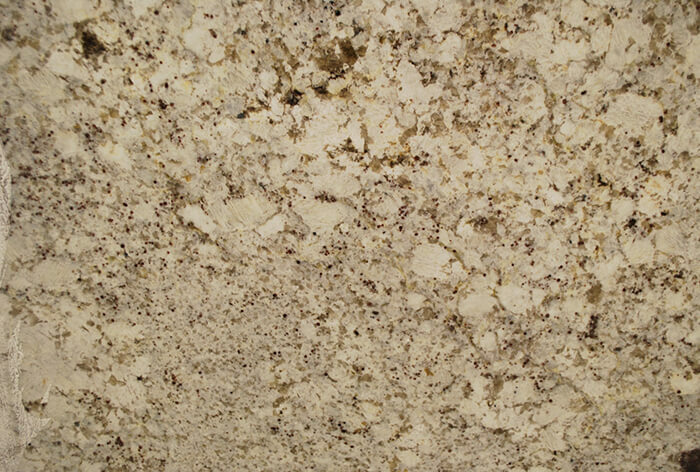 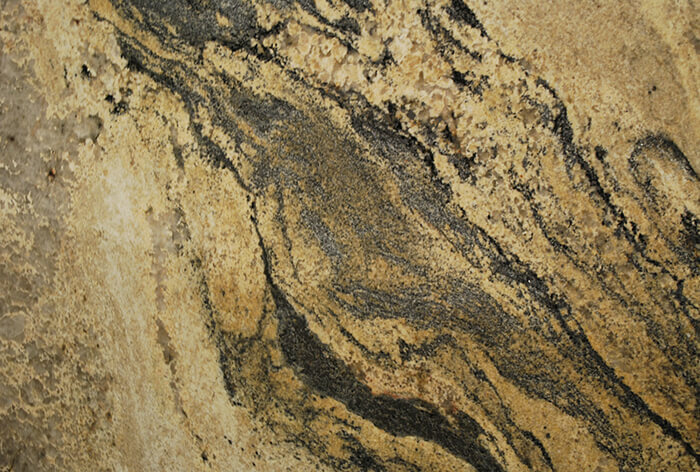 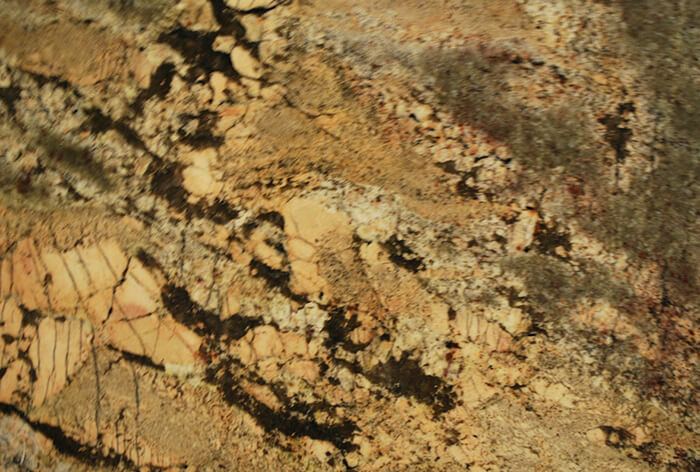 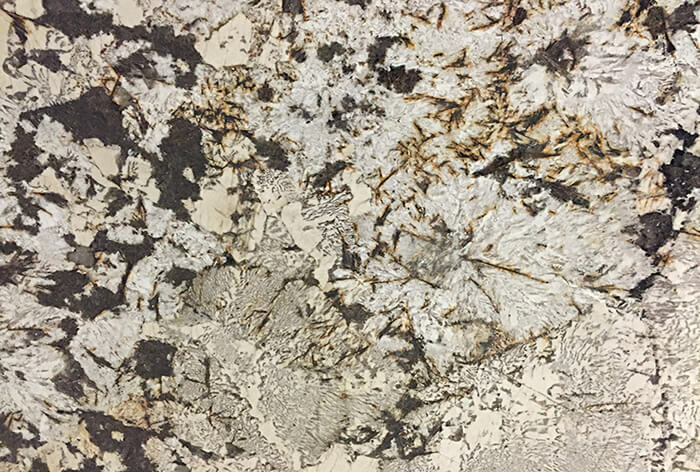 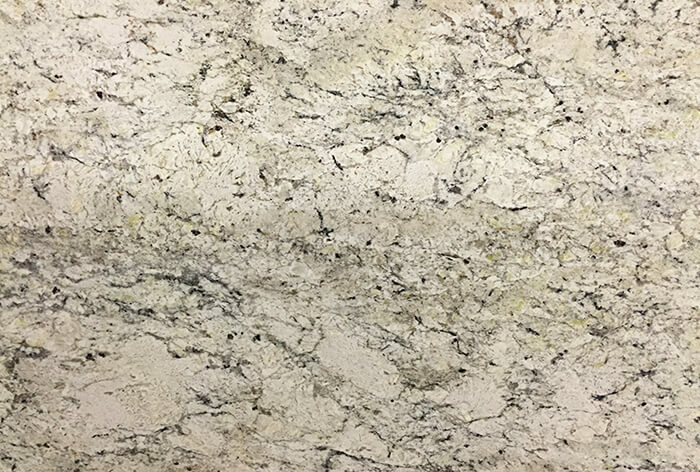 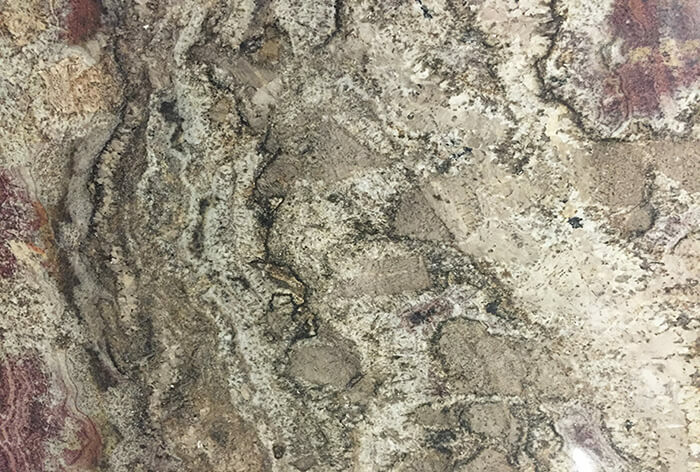 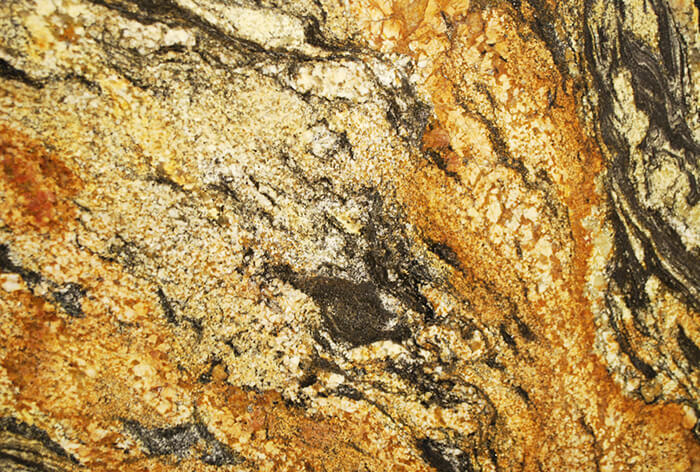 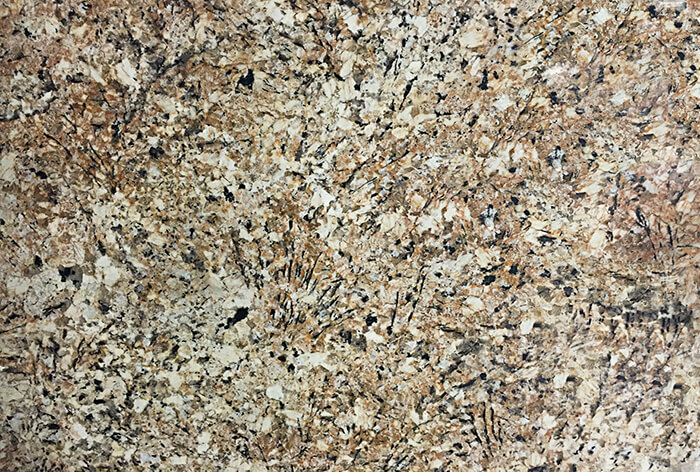 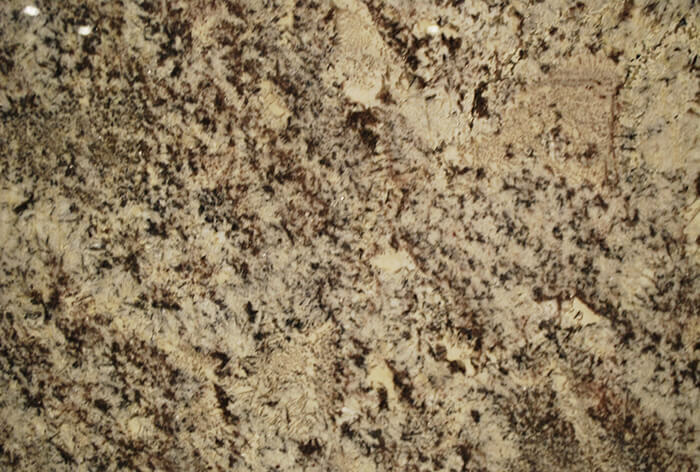 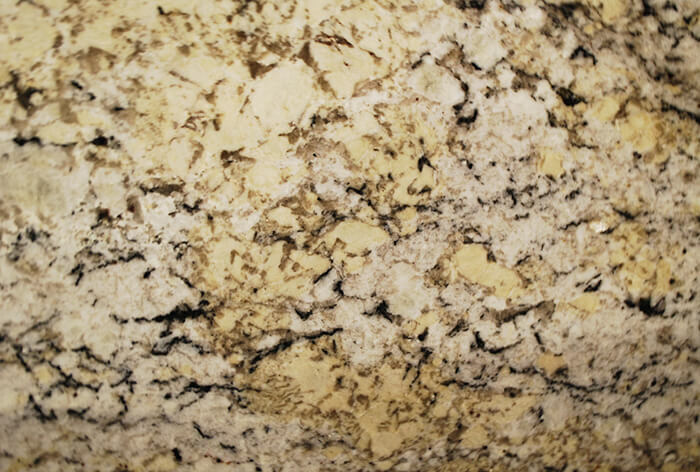 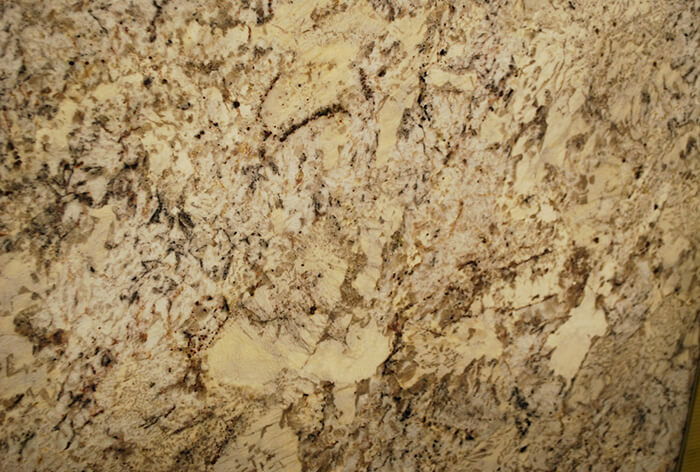 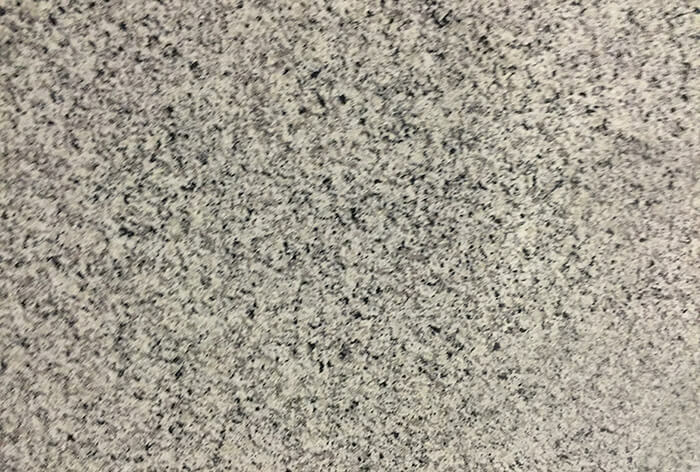 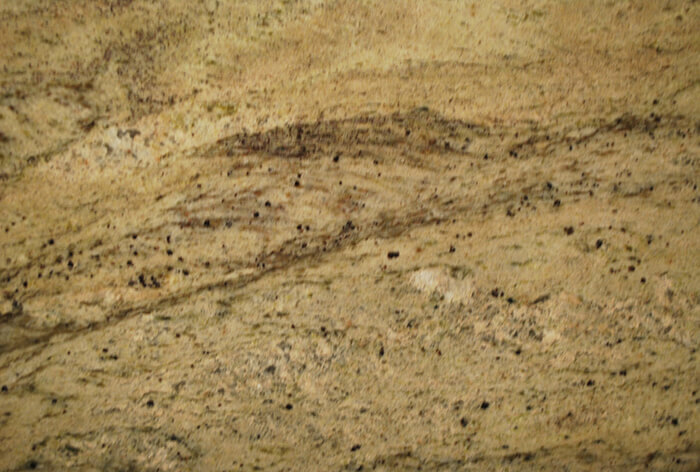 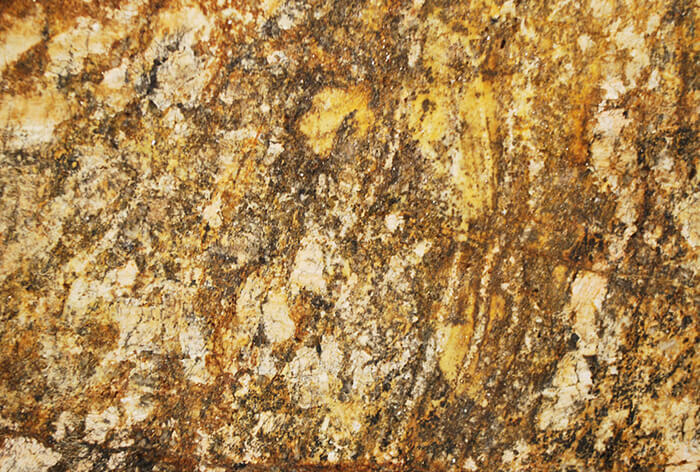 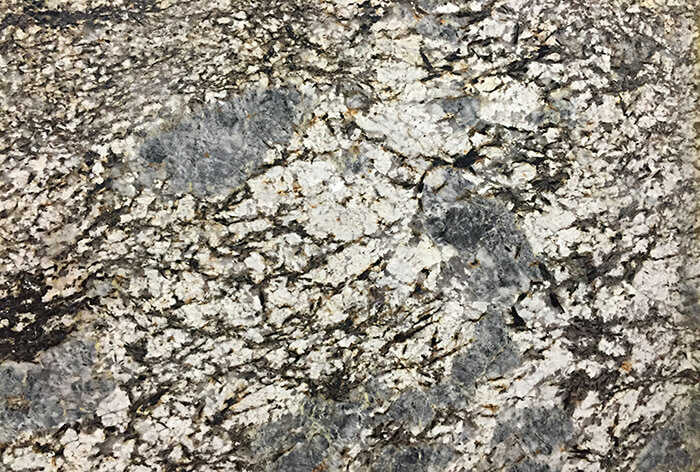 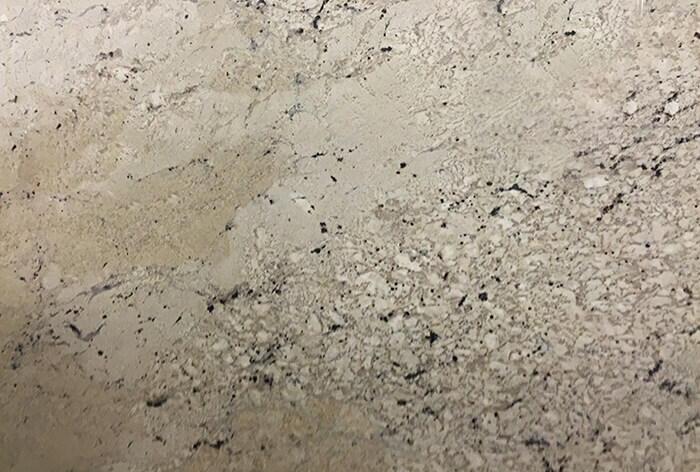 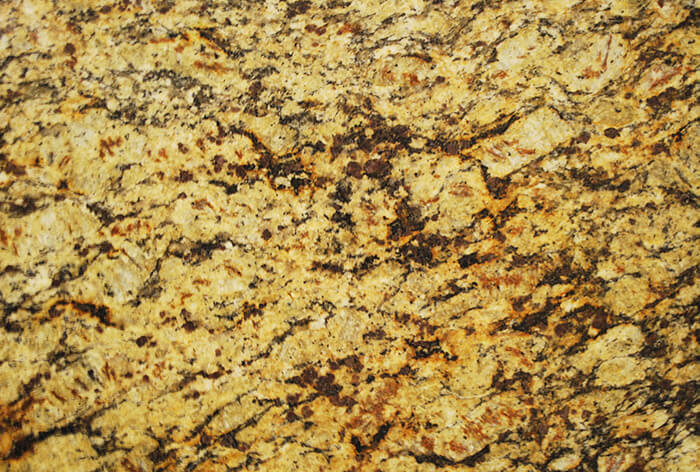 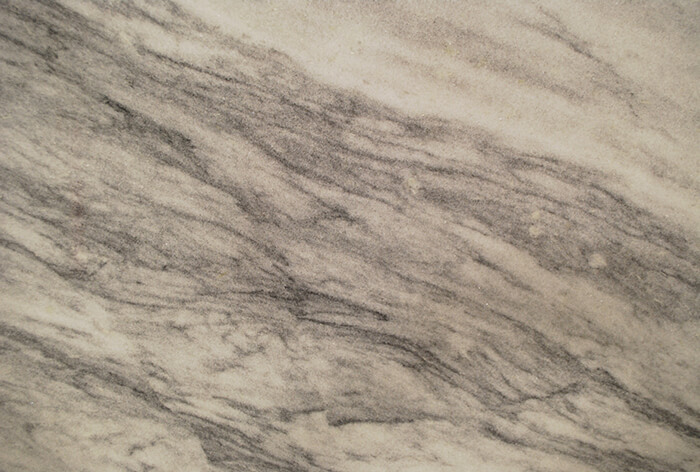 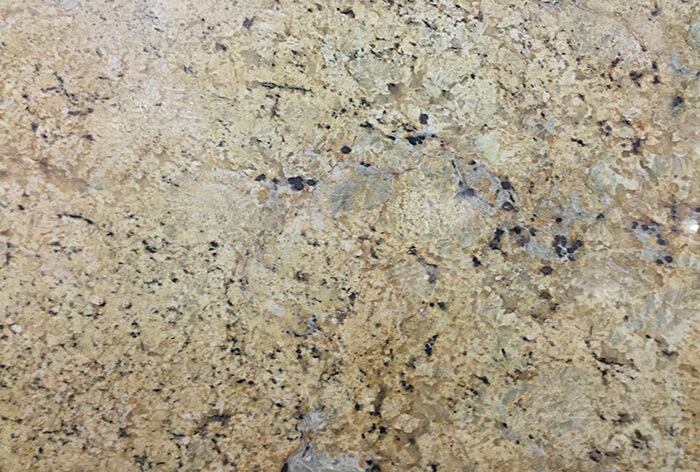 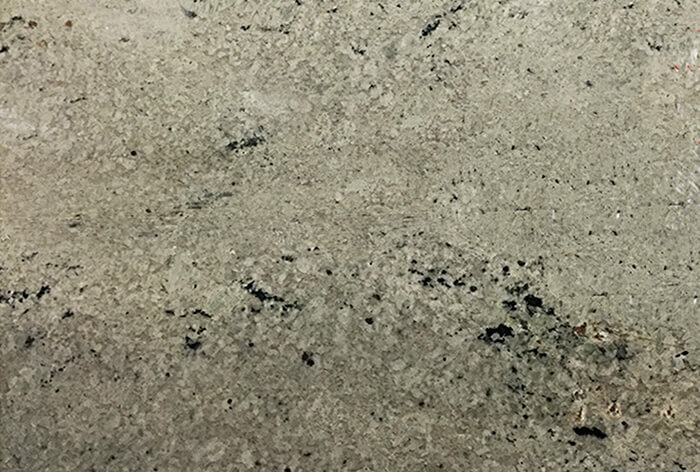 or even thinner imitation granite, Sims-Lohman will replace your countertops with genuine, 3-centimeter-thick granite. 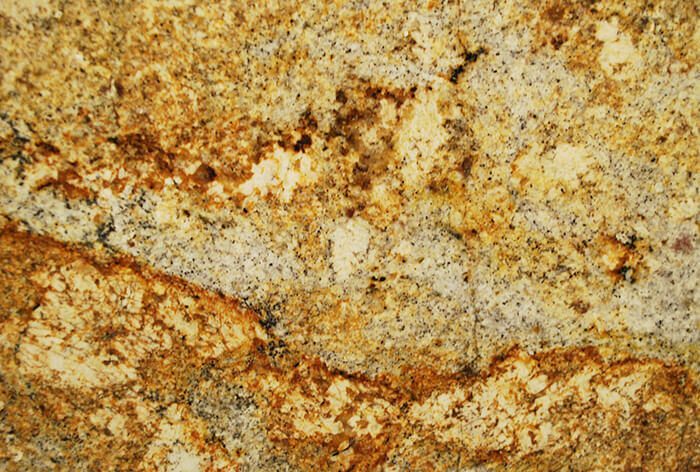 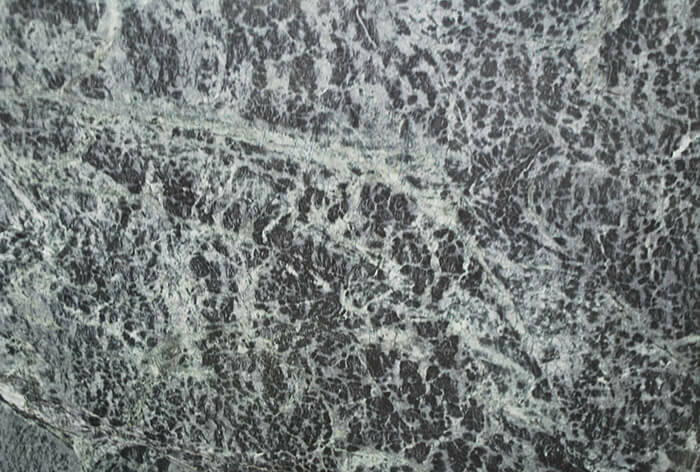 Please read about the characteristics of granite that contribute to the stone’s beauty and one of a kind quality. 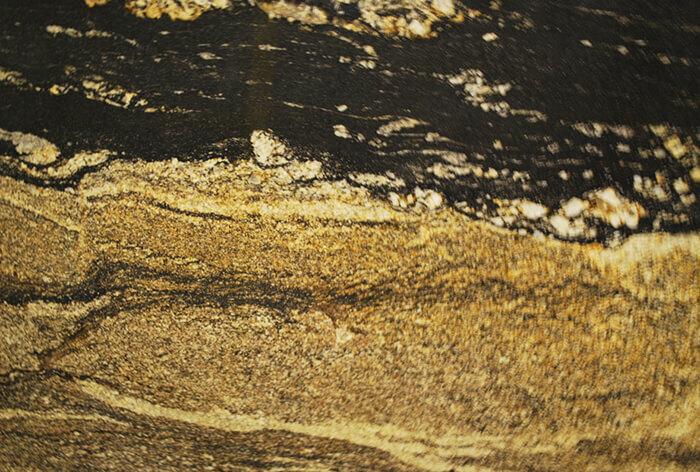 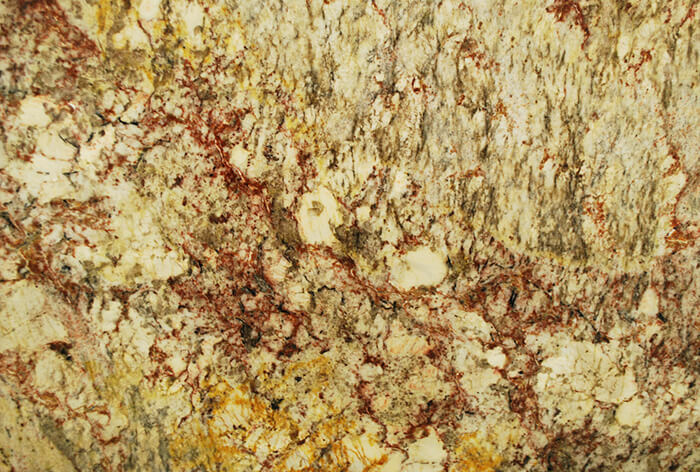 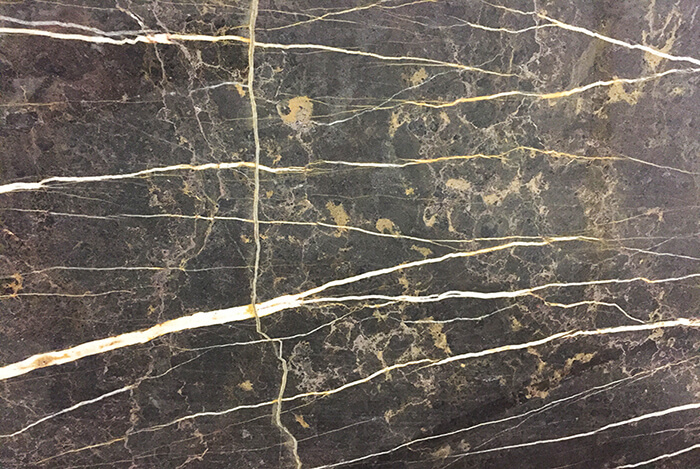 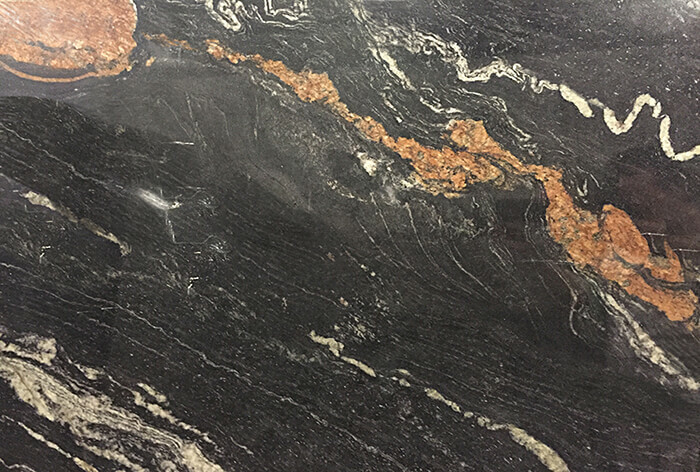 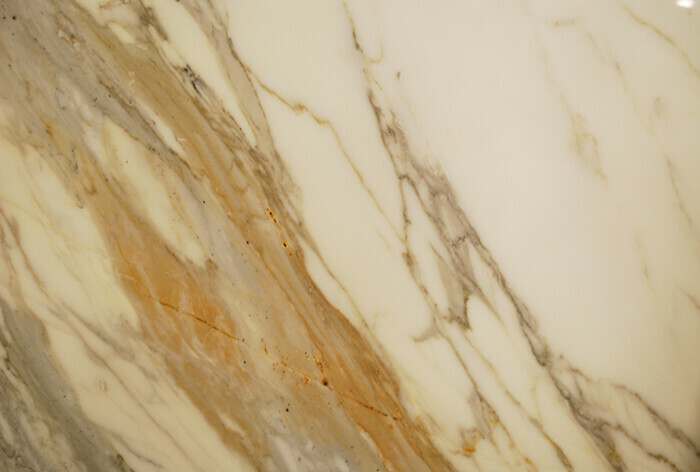 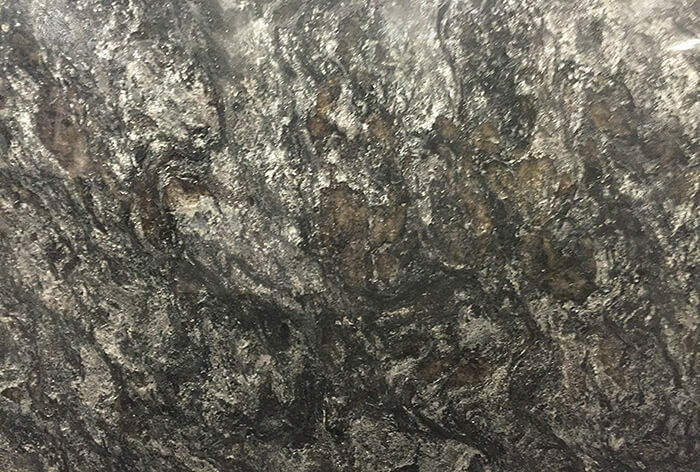 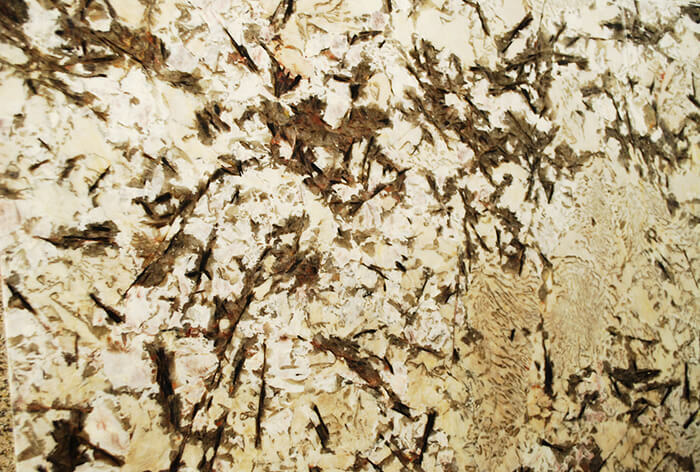 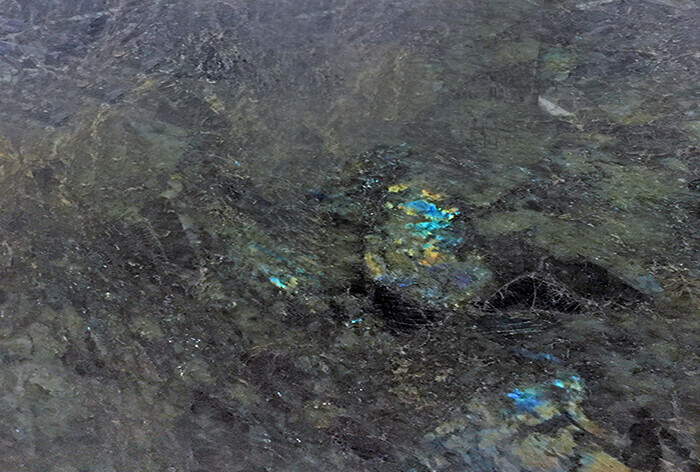 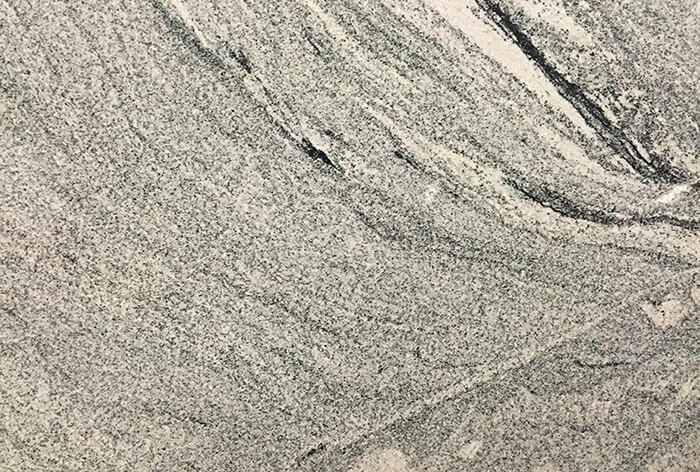 Our granite slabs are unique and beautiful. 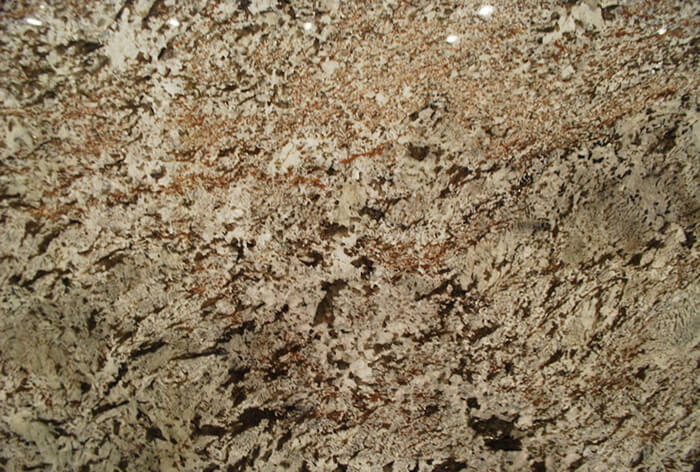 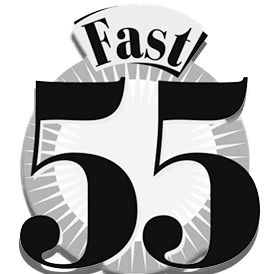 Visit one of our showrooms to see what we currently have in stock. 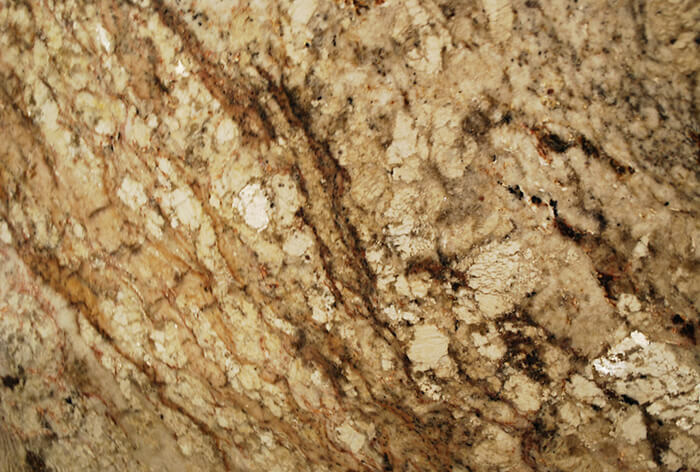 Click on the images below to view the beautiful markings and distinctive colors.